We’re one step closer to an East Coast hyperloop now that Elon Musk’s Boring Company has secured both a preliminary permit and a location for initial excavation: 53 New York Avenue NE in Washington D.C. The permit, which was issued on November 29, according to The Washington Post, allows for hyperloop preparation and preliminary excavation at the D.C. site. Plans for a Washington D.C. hyperloop ostensibly began in July when Elon Musk said he’d received unofficial, verbal approval of the concept from a federal official. In November, Reed Cordish, a Trump administration tech advisor, took responsibility for giving that unofficial approval. While this casual support was far from concrete permission, Bloomberg did confirm that there were positive conversations surrounding the idea within the White House. Perhaps that early support helped the company get to where it is now. 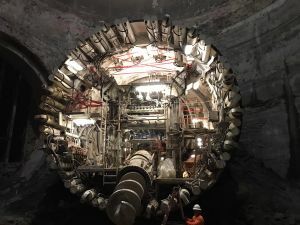 This preliminary permit allows the Boring Company to begin excavating at the D.C. site, but it is not a green light for the entire project. It is still entirely possible that the tunnel and East Coast hyperloop will not be fully realized. However, D.C. isn’t the only stop along this proposed route. 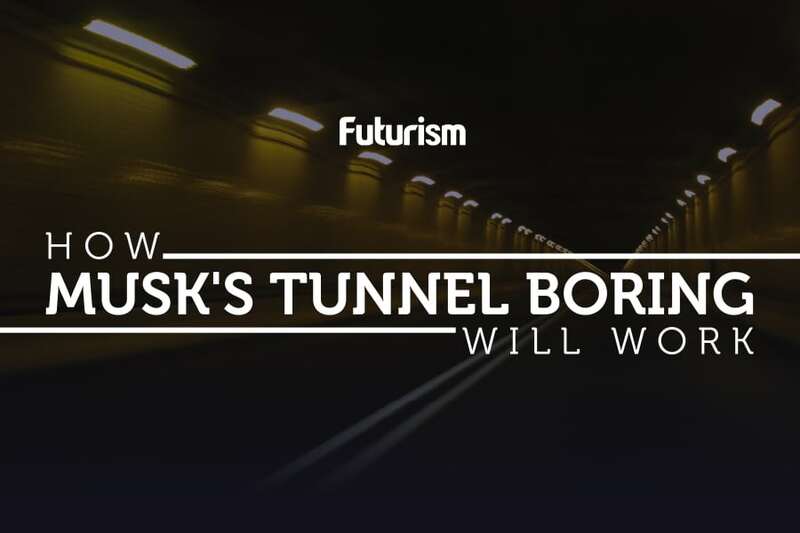 The tunnel will run from New York City to Philadelphia to Baltimore and finally to D.C., and Musk has already acquired a conditional permit to begin digging in Hawthorne, Maryland. Since the plan is to build the first leg between Baltimore and D.C., progress at both sites is a positive sign. The creation of an East Coast hyperloop between these major cities would be a major boon for commuters. Each station along the route would be rather small in comparison to large hubs, such as Penn Station and Grand Central Station, and travel times between the cities would be a mere fraction of what they are today. Smaller lines could be built off of the main line, further expanding the impact of the hyperloop. If a tunnel from Washington D.C. to New York City does come to fruition, commuters could get between the cities in as few as 29 minutes. While this most recent progress is just one part of a much larger process, it is still a step forward, and with enough of those steps, commuters could eventually say goodbye to the dreaded three- to four-hour-long ride between N.Y.C. and D.C.